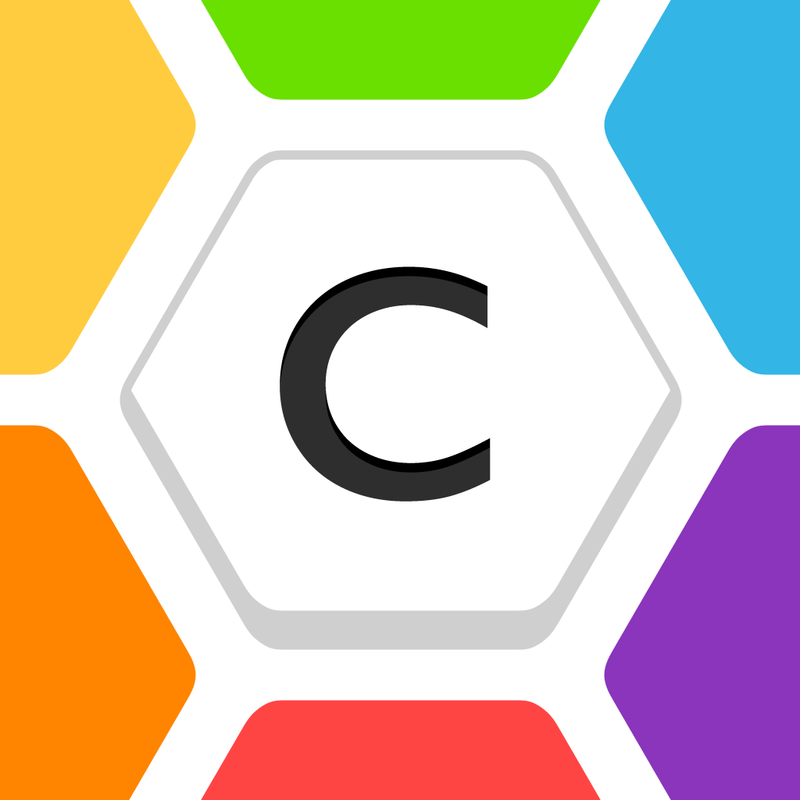 The word game with a strategic twist, Capitals, has just received its first big update with the move to version 1.0.5. 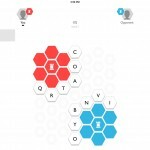 Originally landing last month from popular developer NimbleBit, the turn-based title pits gamers against each other in a battle for control of a hexagonal-shaped board. Taking inspiration from other titles like Letterpress and Kindo, you’re tasked with capturing an opponent’s capital to earn the victory. You can read more about how the game works in our own Christine Chan’s original review. And the new update is making the game even better. First up, you can now invite Game Center and Facebook friends to play, which is great news. The interesting timer system is also a thing of the past. When your lives have run out, you now also have the option to watch a short ad or complete an in-app purchase for more lives. 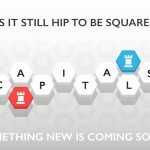 Gamers can even customize their capital piece for free. Here’s a list of the other changes. • A star Ranking is now shown on your Stats screen! In the release notes, NimbleBit is also promising to bring a player emote chat system in a future update. 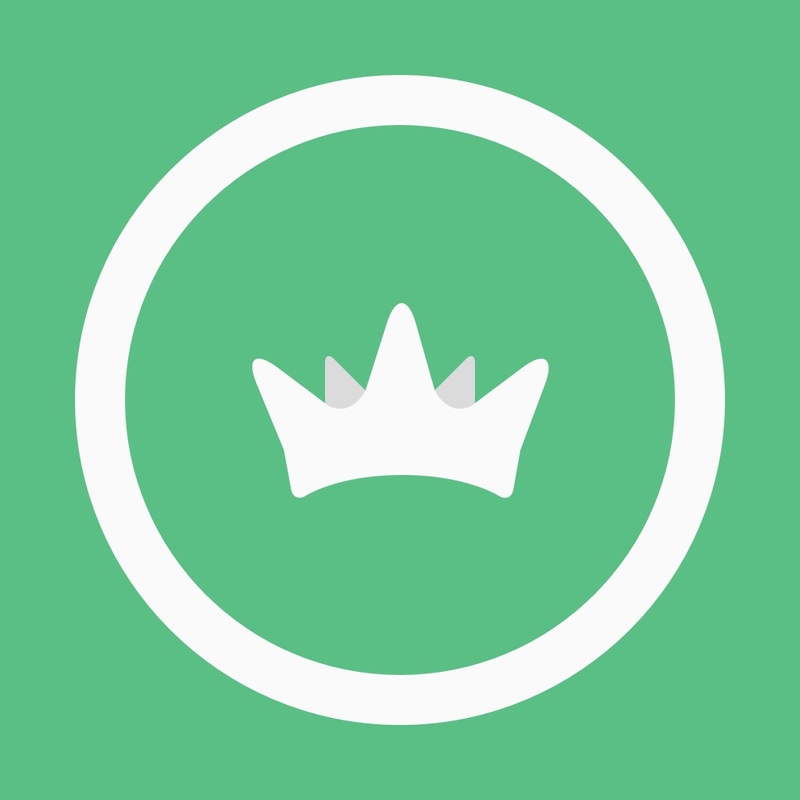 Capitals is a universal app designed for the iPhone/iPod touch and iPad/iPad mini. It can be downloaded now on the App Store for free. If you haven’t had a chance to check out Capitals, now is a great time to dive right in. 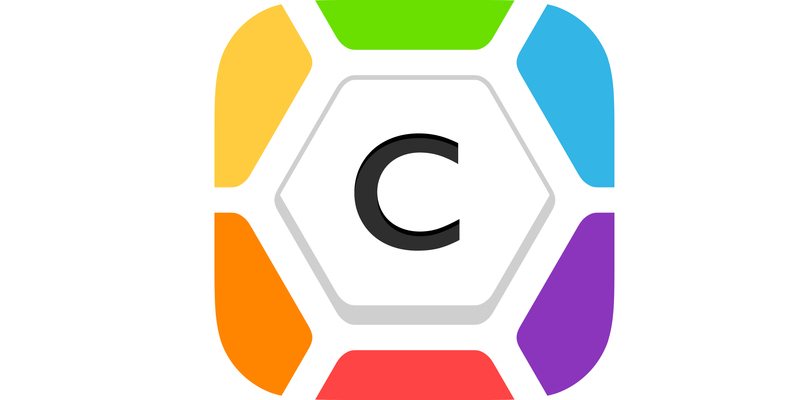 It does a great job of adding another level of complexity to the usual word game. 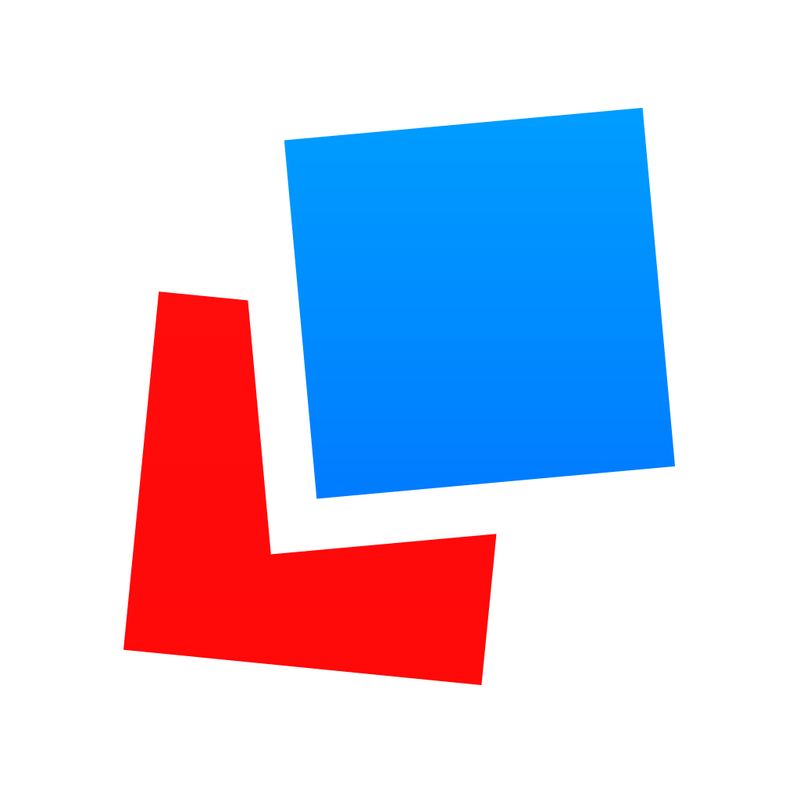 For other app news today, see: Groove with the beats and enter the sweeps in Maze Fiesta, Flash game Dangerous Dungeons remake is in the works for iOS, and Get your daily squeeze with the new Lilly Pulitzer app.